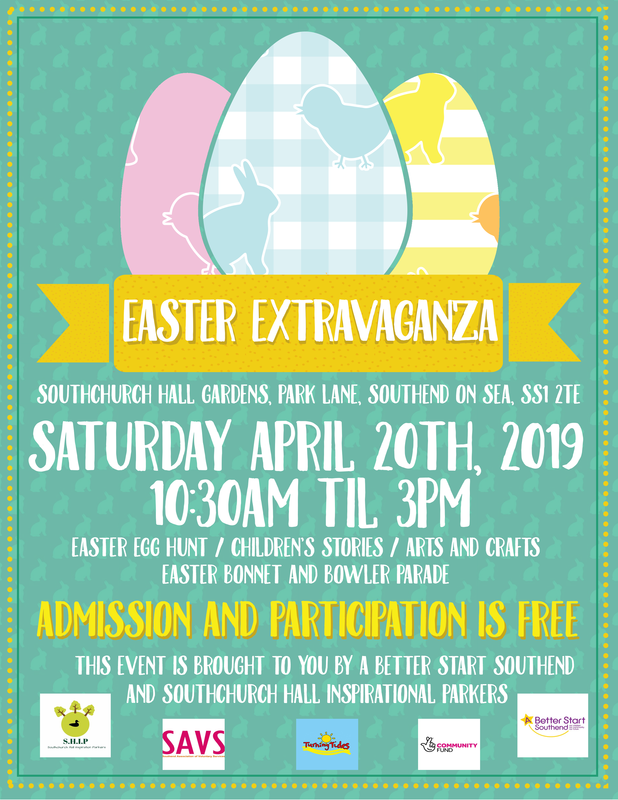 S.H.I.P and Early Start Southend have joined forces to bring you a fantastic Easter Event at Southchurch Hall Gardens. 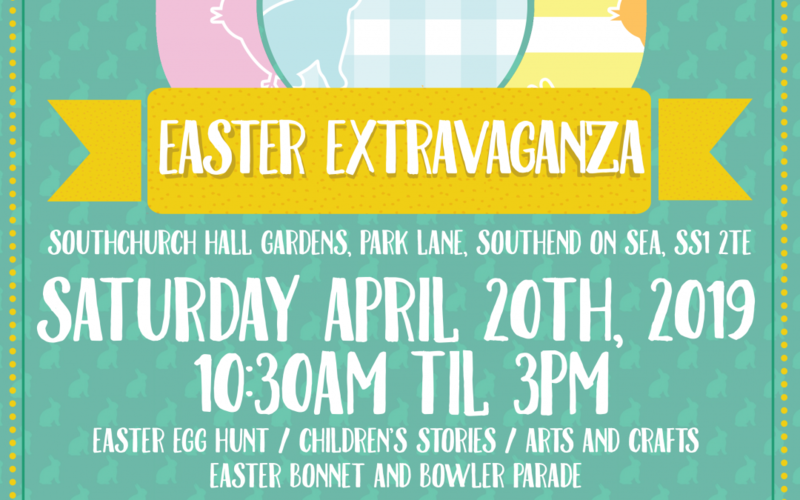 Join us for an Easter Bonnet and Bowler Parade, Arts and Crafts and a Scavenger Hunt to win an Easter Egg! And remember, keep an eye in the trees to spot who’s hiding. All ages are welcome for a great family friendly day. Stories for the children starts at 10:30am, with the Scavenger Hunt taking place at 11am. Please come and join us and have some fun on Easter Saturday, April 20th.